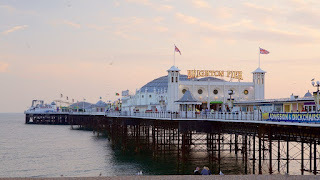 Brighton is a seaside resort in East Sussex in England. 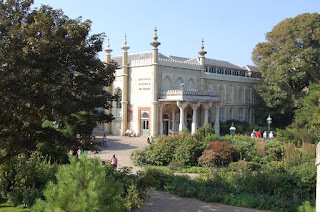 Brighton offers many great sights which we could visit. Therefore, it wasn’t an easy task to decide which places to visit. We hope you enjoy our decision. When we have arrived at Brighton Train Station we just need to take a bus (apprx. 11 min) to get to our very first location. It’s an aquarium near the Brighton Beach. Built in 1872 it features 3,500 mesmerising creatures including lovely sea turtles and magnificent sharks. From the rescued to the rare and the mysterious (enigmatic), we’ll be able to get closer to them than ever before. 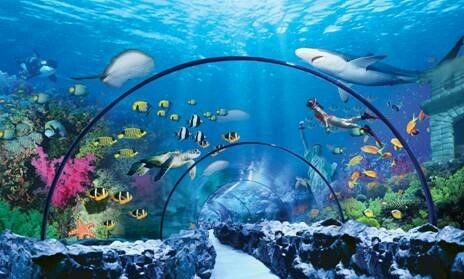 It’s a glass tunnel where we can pass through the sea. Shoals of fish flutter along beside you just as many other sea animals like turtles and skates. Our next stop is the beautiful Brighton Pier. Everybody can allot their time so they can stroll around the pier, and grab something to eat at different markets or restaurants. The Brighton Pier is one of Britain’s most famous coastal landmarks. The Brighton Marine Palace and Pier is a pleasure pier in Brighton, which opened on May in 1899. It’s a funfair with many attractions and a variety of thing to do. You can buy a wristband as an entry for different rides at the amusement park. 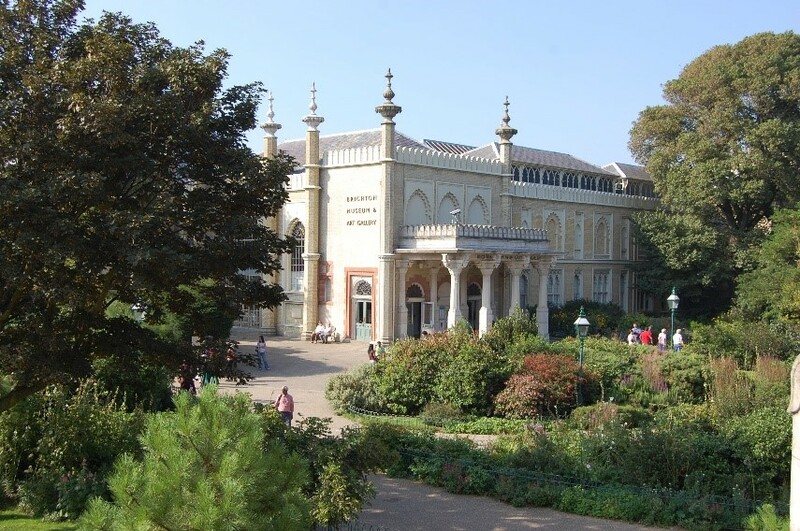 It is located near the Pavilion Gardens, at the heart of the city’s cultural quarter. Its diverse collections bring together the arts and history to tell stories about the city and the world we live in. We would consider to look at the Spotlight Gallery “Experimental Motion” since we can relate to it, based on our school. As far as we figured it out, the entry is free, only guided tours would cost about £2.50 to £25.20. The gallery displays the story of experimental film-making in Brighton & Hove, from 1896 to the present day.